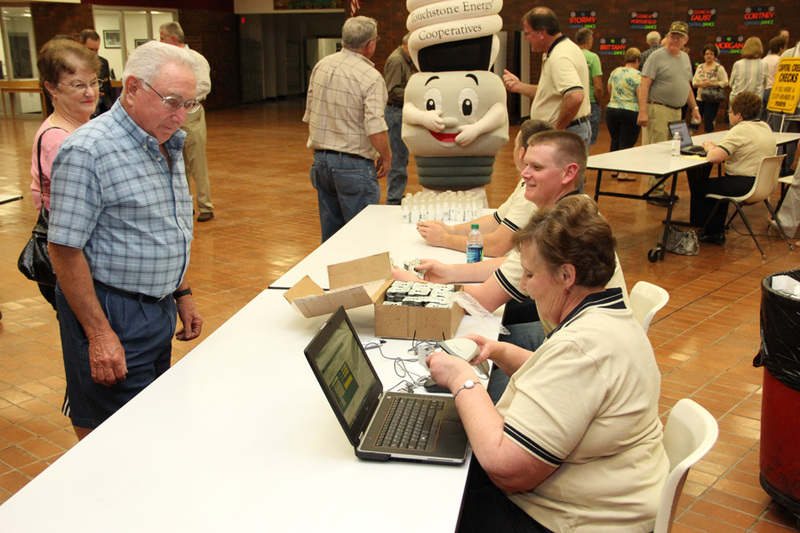 Annual meetings can be a stressful event for cooperatives. 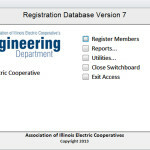 The Association of Illinois Electric Cooperatives’ Engineering Department has come up with a solution to take some of the hassle out of the registration process — a registration database. 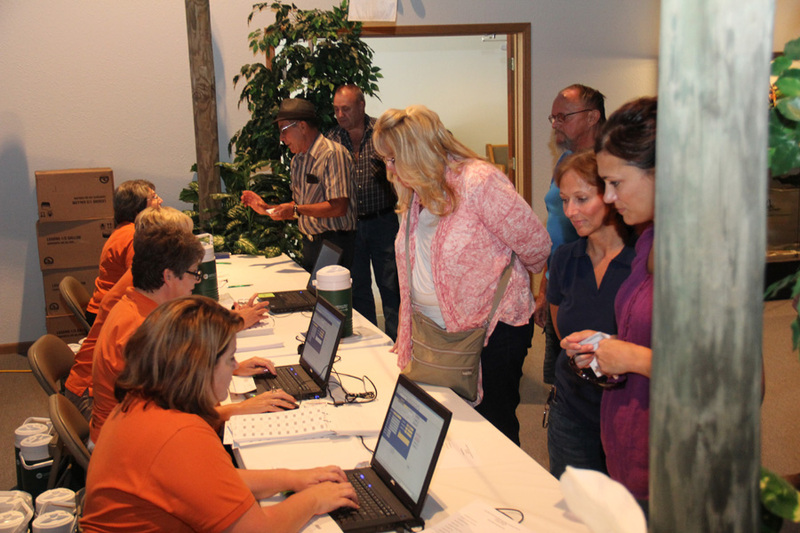 Many Illinois electric cooperatives and several out-of-state cooperatives are currently using the database at their meetings and have for several years. The AIEC would like to expand the offer to more cooperatives. 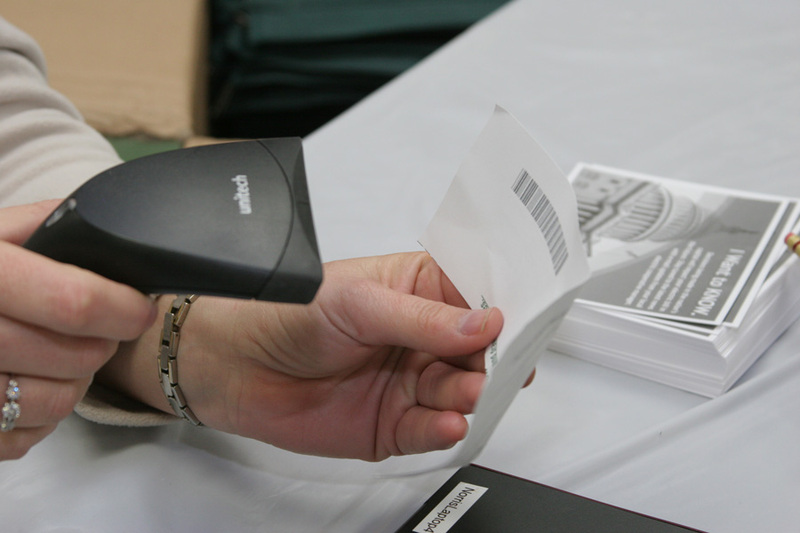 The current version allows co-ops to register members with barcode scanners. 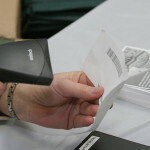 Two-clicks of a USB scanner and a member is registered. 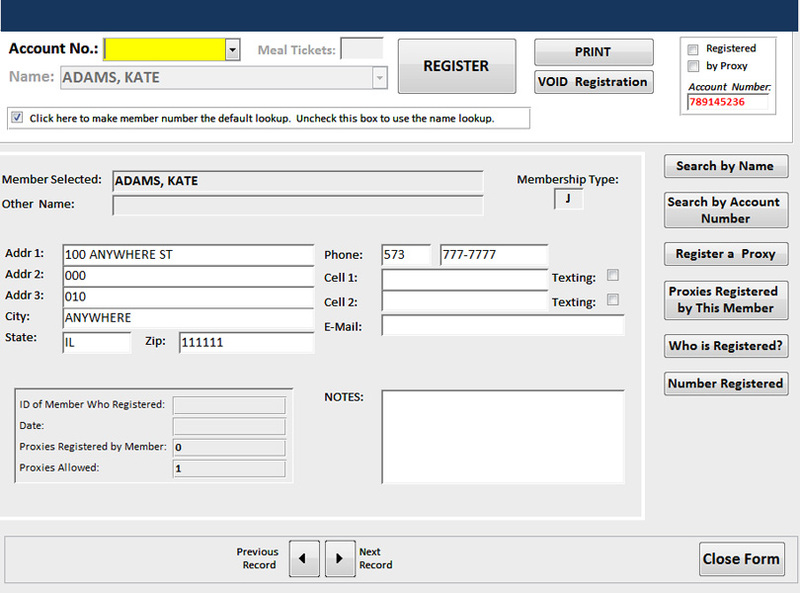 If a member forgets to bring in their annual meeting notice with the barcode on it then you can still search for the member by last name. 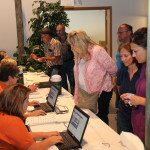 Each co-op annual meeting is different and the database is equipped to handle some of those options. 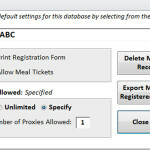 Such as, allowing a set number of proxies, tracking meal tickets, printing out receipts for drawings, and other customizations can be requested for certain events. 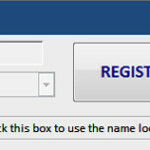 The registration database operates in Microsoft Access. However, you do not need to have Microsoft Access knowledge to run the program. 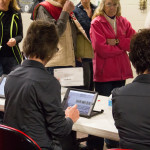 The database will shorten the registration line dramatically and stop the paper trail. 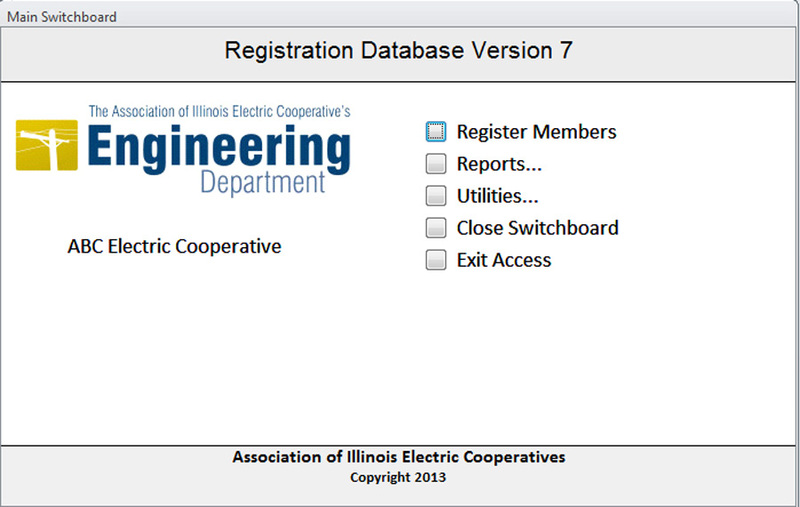 To find out if the Registration Database will work for your cooperative, please contact Ambyr Crawford, Engineering Technician at (217) 241-7928 or acrawford@aiec.coop to request more information. 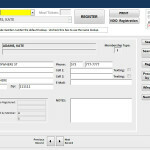 Here at Norris Electric we started using the registration program a couple of years ago and really enjoyed it for what it could do. When you guys added the Barcode Registration option it cut our registration time down by 80%. Yes 80%; 2 clicks and you are done and on to the next member. We turned on the meal tickets option to get an idea just how many people were in each party. 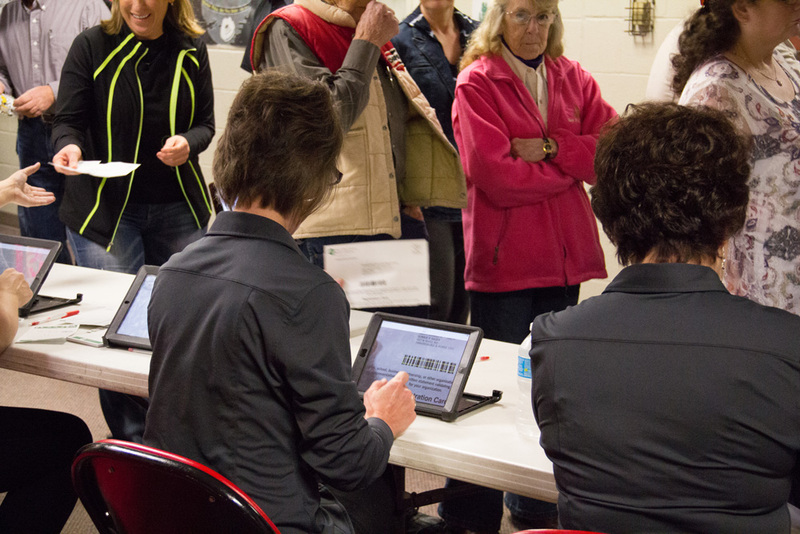 We have been using the Access-based annual meeting registration product for the past three years and have had terrific results. It has dramatically reduced the time it takes to register the members and support, the little that is needed, from the Statewide staff is terrific. Anytime we have a question, we get a response within a couple of hours at the most. This year we upgraded to the version that supports bar codes for registration. Our testing shows the system working like a champ and we expect this enhancement will reduce registration time from a couple of minutes to seconds. 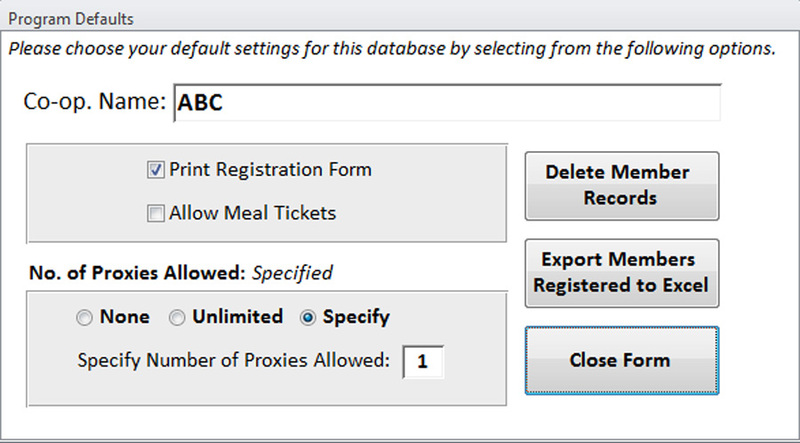 If you are looking for a simple, effective and reliable means of automating your on-site registration for annual meetings, you won’t find a better product than this.